Shares of payment services company, Square, jumped on news that its Cash App will now allow some of its users to trade bitcoin on its platform. The company’s CEO Jack Dorsey made the announcement on Twitter, saying the move was made in a bid to move toward “greater financial access for all.” Bitcoin trading does not extend to users located in New York, Georgia, Wyoming or Hawaii. 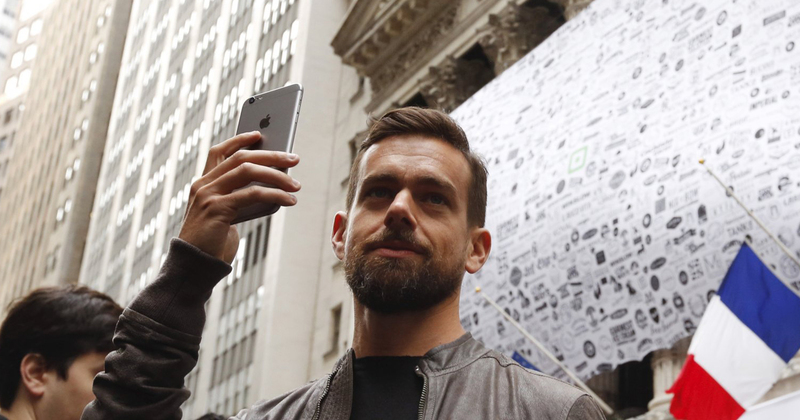 Square allows its users to buy up to $10,000 worth of Bitcoin per week. The company said it does not charge a fee for Bitcoin transactions. The price it sells Bitcoin for is based on the average price across other major exchanges. Mobile messaging app operator Line on Wednesday said it has established a financial subsidiary to run a cryptocurrency trading platform. The platform will let users buy and sell virtual currencies like bitcoin through the chat app, which is popular in Japan. Line’s existing smartphone payment service will be linked to the platform. Japan’s Line Corp said on Wednesday that it had entered an agreement with SoftBank Group Corp to give the telecoms and technology firm a majority stake in Line’s mobile unit. Line said SoftBank would hold a 51 percent stake in the mobile business after the issuance of new shares, with Line holding the remaining 49 percent. The UK’s Royal Mint, the institution responsible for producing all the physical money the country has for circulation, has announced the launch of its own gold-backed cryptocurrency. The Blockchain-based coin, called Royal Mint Gold (RMG), is a digital representation of gold stored in The Royal Mint vault. Taipei, Taiwan is seeking to become a smart city by utilizing the power of Distributed Ledger Technology (DLT), or Blockchain. The city has chosen to partner with IOTA, the inventors of the so-called Tangle technology for the Internet of Things (IoT), to provide a number of new technology features for residents. Samsung Electronics is producing chips for a Chinese company to mine cryptocurrencies. Cryptocurrency mining requires super computers to solve complex mathematical problems to validate transactions on the bitcoin network. Specialized chips are a key part of the computer architecture. Facebook’s ban on cryptocurrency adverts has added fuel to rumours that the social network may take a foray into the world of digital coins. Goldman Sachs’ CEO Lloyd Blankfein says Sachs will not be opening a crypto trading desk, even though the bank invested in crypto trading desk Circle in 2015.